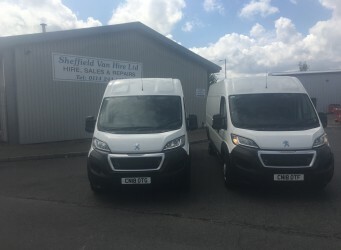 Sheffield Van Hire is happy to receive delivery of brand new Peugeot Boxers. We have a range of vehicles available from small vans, to large vans to Lutons and Dropsides. Please call us on 0114 244 1814 or please fill in the enquiry section on our website.